Aaron Miller (@vaporbook), who built the technology running BookGlutton and ReadSocial, and who is now working with NetGalley, has open-sourced the PHP ONIX Importer we use on the BookGlutton site. Most people probably haven’t heard of ONIX (ONline Information eXchange). ONIX uses XML to process metadata for book publishers. If you’re a publisher that wants to deliver all your titles and associated metadata (title, author, publishing date, price, cover image, etc. ), you push it out in an ONIX feed for the retailer to pick up. There are a lot of variations on this — every publisher formats their ONIX feed differently, and they change them at will. WHAT DOES BOOKGLUTTON’S PHP ONIX IMPORTER DO? 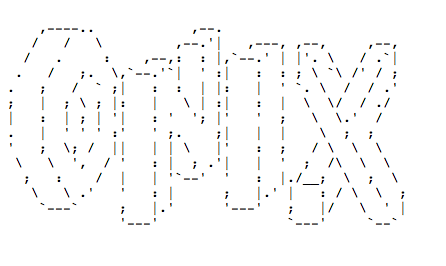 The PHP ONIX Importer is an easy way to import any kind of ONIX and make it available as JSON data structures. JSON interfaces well with web applications and can be served directly from Web APIs and consumed by various kinds of Web clients without depending on other libraries. It’s a small tug, but it gets publishing a bit closer to the web, so we can easily use vital metadata about book products. BookGlutton Core Epub Library (PHP) on github (get more information here). 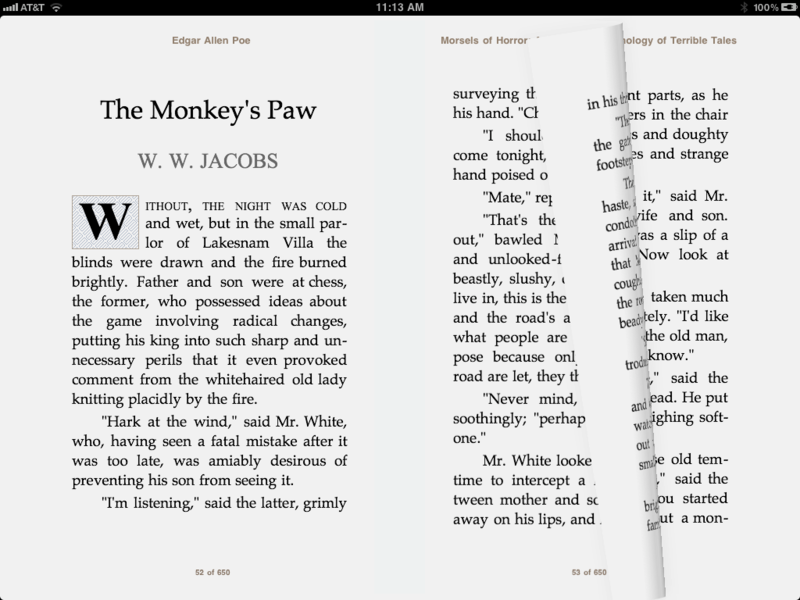 The Clean Theme For iBooks – How To Tone Down The Paper Metaphor (get more information here).